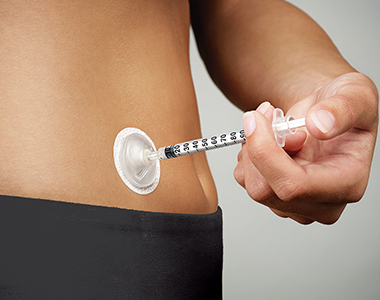 i-Port AdvanceTM injection port lets you take your medication without having to puncture your skin for each injection. This series of videos helps you to understand how to apply, use and remove your i-Port Advance. Watch this guide for an overview of how to apply, use and remove your i-Port Advance injection port. This introductory video gives you information on your i-Port Advance. Building on chapter 1, this video provides a guide for applying your i-Port Advance. The third chapter will instruct you on injecting through your i-Port Advance. The final chapter will advise how to remove your i-Port Advance. This video outlines keys for success when using your i-Port Advance.